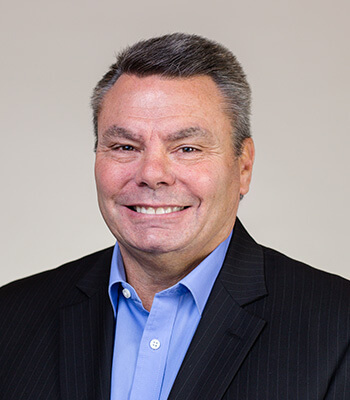 Born and raised in the greater Indianapolis area, Pete McAllister, CPA, joined McAllister Kittell Reed in 1978 as a staff accountant after graduating from the University of Indianapolis, and was promoted to partner in 1983. As partner, Pete manages the day to day operations of the firm and regularly contributes his experience in small business accounting, corporate and individual tax preparation. Currently, Pete and his wife Carol live in Mooresville, IN. Together, they enjoy recreational activities like softball and golf, traveling, and spending time with family and friends. Other than his wife, Pete’s true love is for his Corvettes: After purchasing his first Corvette, a used 1986 coupe in 1998, he has since owned 9 different models. Pete currently has three Corvettes: A 1996 Grand Sport Coupe (for show), a Customized 2004 Coupe (for show), and a 2013 Grand Sport Convertible (for fun).